Esports, and other games : South African National LAN Championships - 1 & 2 December 2018. South African National LAN Championships - 1 & 2 December 2018. Will Mxolisi Lukhele (Amplified Rebellion) square up to National Champion, Alasdair Donaldson (VexxedPhoenix)? MSSA's South African National (SAN) LAN Championships for esports shall be played on 1 & 2 December 2018. The championship shall count as a qualifier for the MSSA's National Team Trials to be held in 2019. Footgage filmed at MSSA's South African National (SAN) LAN Championships shall be screened on MSSA's Channl on Tuluntulu. Registrations are thus open for MSSA's 2018 South African National LAN Championships. Registrations will close on the 9 November 2018. Players who wish to compete in any of MSSA's Championships are advised to complete their annual registration forms so that they may registered as Registered Players as soon as possible. Late entries will only be accepted in exceptional circumstances. All gamers are reminded that any Registered Player in good standing may enter through the member club to which they are affiliated. In other words any registered player is entitled to enter the championship – no matter where they live, or their category of membership. If you have any queries, please contact MSSA. Entries: Clubs must use the entry form on Google Drive to enter their teams/players. Rules and Regulations: All Rules and Regulations pertaining to eSports are available from MSSA. Players are strongly advised to familiarise themselves with the LAN Championship Bylaws and all Period Specific Rules. If any Player wishes to provide advice regarding the drafting of the Period Specific Rules they are encouraged to contact the eSBoC who will take all comments into account. Registered Players wishing to shout-cast the event, must please contact Angelique Ramos at: mindsportscorrespondence@gmail.com . The next provincial event is: MSSA's Online Inter-School Provincial Championships that shall be held on 9 February 2019. South African National Board Gaming Championships - 1 December 2018. South African National Wargames Championships - 1 & 2 December 2018. Protecting the rights of member clubs. Draft Calendar of Events for 2019. Again Bishop's College takes the honours. Bishop's DotA 1st team - grabs pole position. Early Bird Promotion in October for GEES 2018! 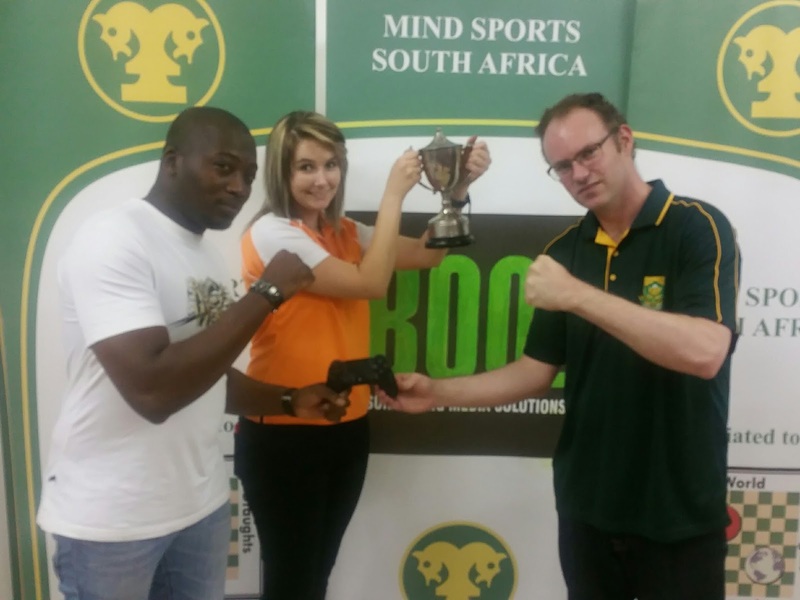 MSSA welcomes Legendary Esports into the fold. World Youth Teams Championship - Horyniec-Zdrój.